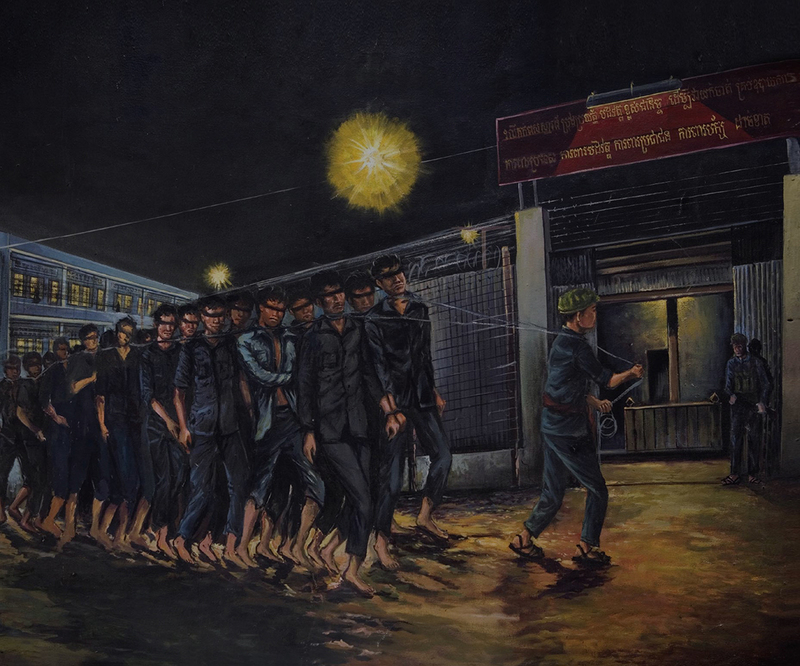 April 17, 2015 marked the 40th anniversary of the fall of Phnom Penh to the Khmer Rouge. With that came one of the most brutal regimes of the 20th century. I spoke with BBC World television’s Rico Hizon in Singapore on a live broadcast about the significance of that day, and about my book. You can watch the video of that 4m interview on this page.